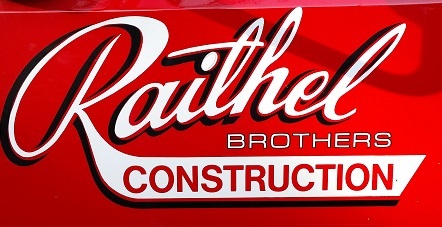 Welcome to the RAITHEL BROTHERS CONSTRUCTION website! We hope you will enjoy browsing our website, and that you will find a lot of useful information. We provide such services as streets, parking lots, curb and gutter, and other concrete structures. Find detailed information about our services online, or contact us at 573-634-7986. © 2015. RAITHEL BROTHERS CONSTRUCTION. All Rights Reserved.